. 100% Q.C. 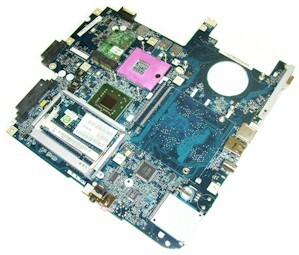 of Laptop motherboard for MSI GE72 MS-16J1 MS-16J11 VER 1.0 i7-4720HQ CPU GTX970M GPU motherboard mainboard system board. 3D Tested!